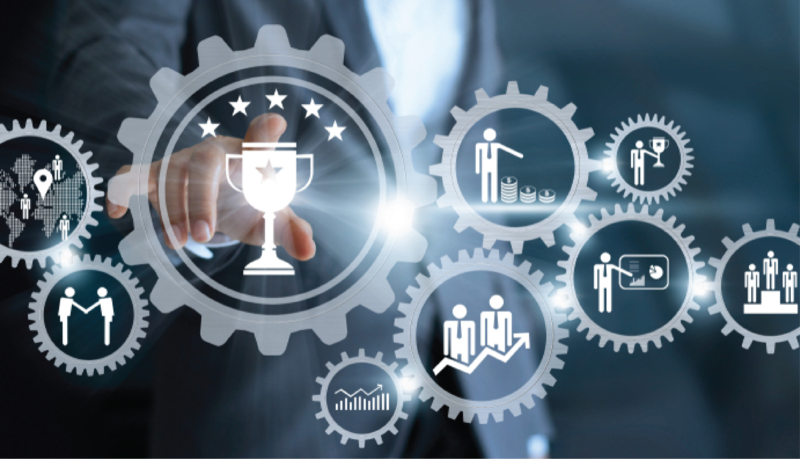 NEW YORK – AdTheorent, Inc., an advertising technology company using data, predictive targeting and machine learning to provide competitive advantages to marketers as measured by real-world business outcomes, announced it has been named a winner in the 2018 BIG Innovation Awards presented by the Business Intelligence Group. AdTheorent’s Machine Learning-Powered Predictive Advertising Platform is being honored with a product innovation award. The immense volume of data available to marketers today provides both an opportunity and a challenge. Despite a 50X growth in the amount of data available, only .5% of data is analyzed and used by advertisers. AdTheorent addresses this issue for marketers through its highly advanced predictive advertising platform, which uses machine learning more effectively, and efficiently, across larger data sets, than any other solution in market. AdTheorent’s platform combines billions of data attributes into precise and accurate adaptive models for the purpose of identifying optimal audiences. It can utilize more than 10,000+ variables to construct thousands of model combinations, identify variables with predictive value, and then reduce those variables to a single model in 30 seconds. AdTheorent is a machine learning-powered predictive advertising company, utilizing machine learning and advanced analytics to connect advertisers with their optimal audiences, at scale. AdTheorent’s Data Science team leverages an award-winning machine learning platform connected to a Cross-Environment Map consisting of 600MM devices across 90MM US households. AdTheorent’s platform combines millions of data attributes into custom models to drive campaign results, far outperforming industry standards, to predict and identify users most likely to engage with an advertiser’s message. AdTheorent’s Studio A\T creative organization helps advertisers develop the most effective creative assets, content and technology solutions to engage with audiences. AdTheorent’s award winning attribution division – MRC-accredited Barometric – provides attribution solutions based on real-world outcomes. For more information, please visit adtheorent.com.